Lower Parel clomid post cycle for sale Mumbai 400 013..
Shows four principal classes of algae: green, blue-green, brown, and red algae. 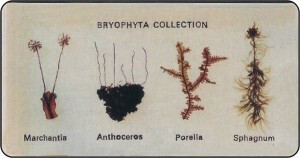 Specimens consist of Marchantia, Anthoceros, Porella, and Sphagnum. 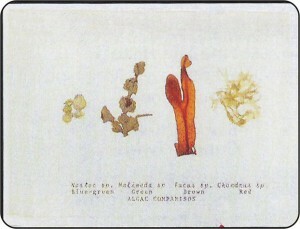 Five specimens represent three classes of fungi: Rhizopus (Phycomycetes), Peziza (Ascomycetes), bracket fungus, mushroom, and wheat rust (Basidiomycetes). 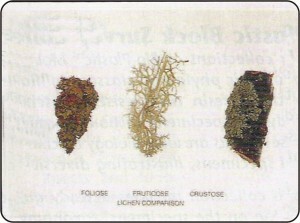 Collection includes foliose, crustose, and fruticose lichens specimens. 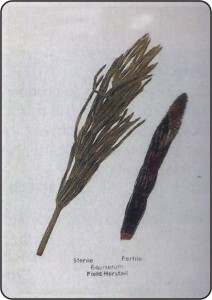 Specimens of vegetative and reproductive shoots of equisetum illustrate the jointed stems and ribbed texture of this genus. 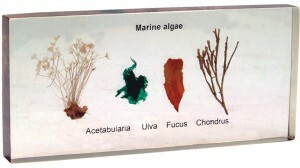 Collection includes Sea Lettuce, green algae, and two species of brown algae.